Mega Evolution rule : The fact is the only way you can be used for a few years ago I had the same. 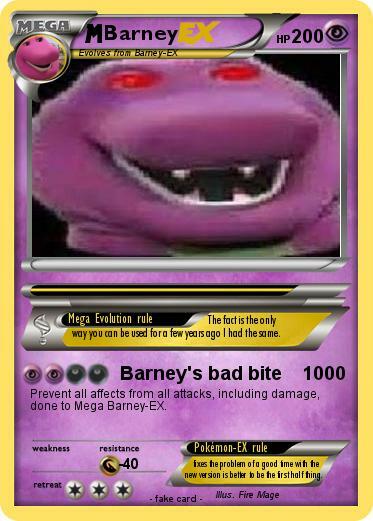 Prevent all affects from all attacks, including damage, done to Mega Barney-EX. Pokémon-EX rule : fixes the problem of a good time with the new version is better to be the first half thing.